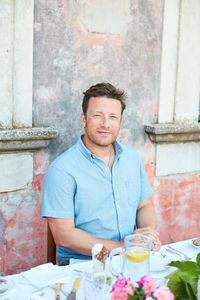 "Very simply, Save with Jamie exists because you guys asked for it through requests on jamieoliver.com, Twitter, Facebook and Instagram – the need for delicious, exciting food that’s not hard on your wallet was very clear, so I’ve listened. Whether you’re a couple, a family, a household of students or living on your own, I guarantee you’ll find recipes and principles that you can use every day. It’s a celebration of big, exciting flavours, and the array of delicious dishes is naturally inspired by many countries around the world. 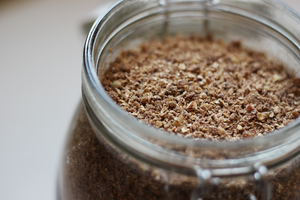 But, most importantly, every recipe is really accessible, trustworthy and, above all, super-affordable. 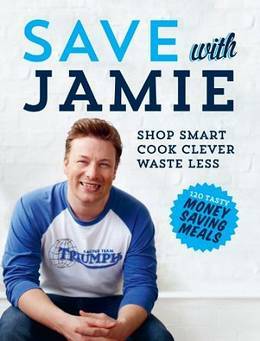 Each meal will easily cost you less per person than an average fast-food takeaway (costings for each recipes are available via jamieoliver.com/savewithjamie), it’s not about trading down, it’s about being clever. Stats suggest that the average family in the UK throws away around £680 of food a year – that’s £12 billion across the nation*, which is an insane amount of waste. Use this book the way it’s intended and you’ll waste less, as well as saving a wodge of cash. I’ve made sure the book is really easy to navigate, with six clear chapters, veg, chicken, beef, pork, lamb and fish. 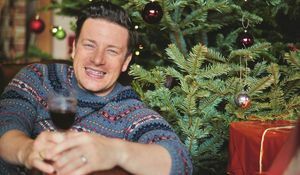 There’s loads of advice on getting stocked up and making sure your kitchen has everything you need to cook from scratch, as well as plenty of tips on making the most of your ingredients, stretching them further, and using bits up. It’s also about encouraging you to shop around and shop wisely, using supermarkets, butchers, greengrocers, fishmongers and markets. 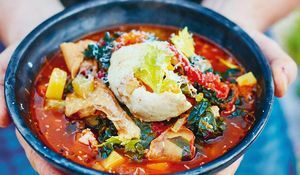 This is where the book comes into its own, giving you the ability to keep people well fed, happy, nourished and healthy, while keeping costs under control – ultimately it’s here to help you to shop smart, cook clever and waste less."